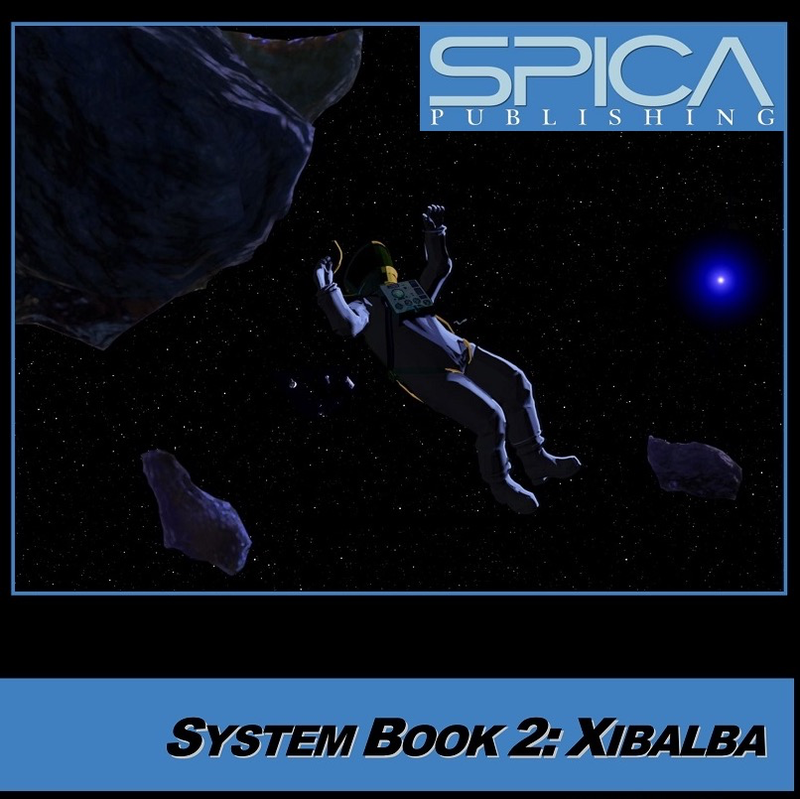 Spica Publishing was established in July 2006 to publish high quality supplements for science fiction role playing games. 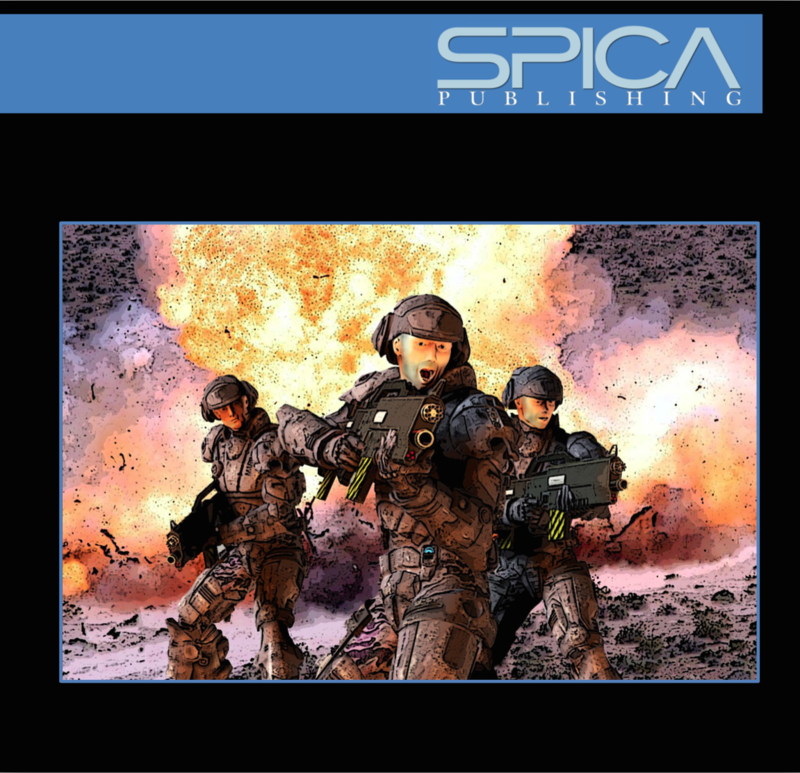 Our writers, artists and contributors are located around the world in the UK, the USA, Canada, Israel, Hong Kong and New Zealand, giving Spica Publishing a truly global perspective on our roleplaying game products. 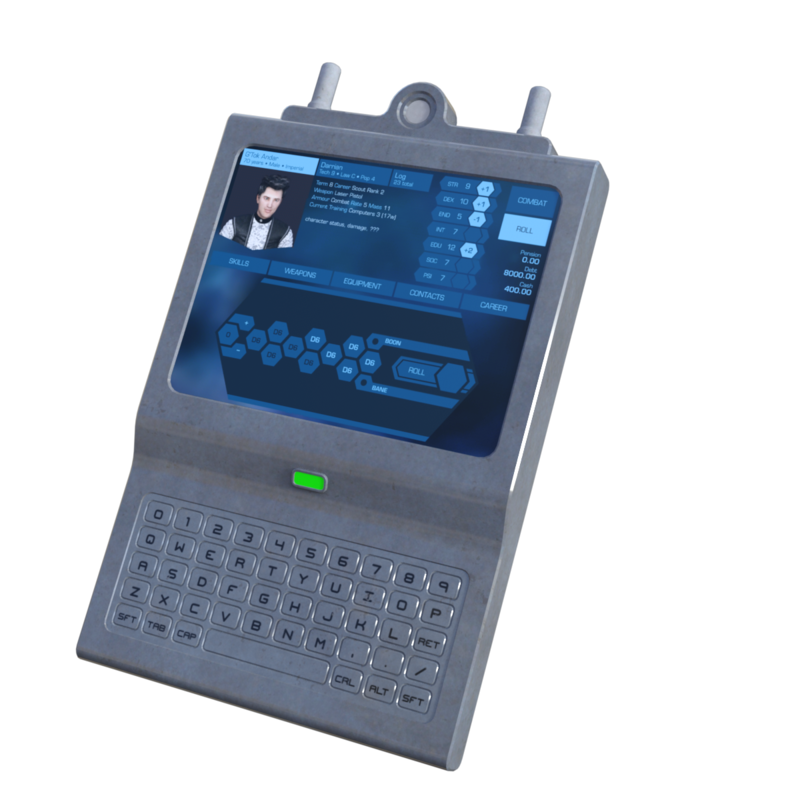 We pride ourselves on the high quality of our products and our exceptional customer service. 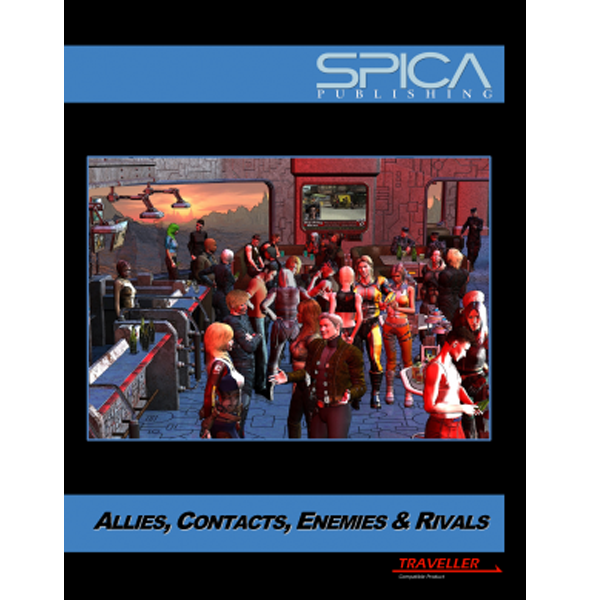 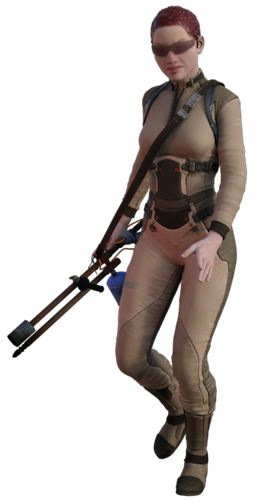 Spica Publishing produces third party supplements for the current ediion of the Traveller science fiction roleplaying game. 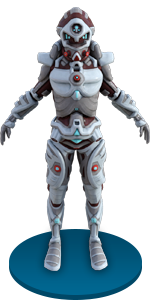 However, it is envisaged that we will eventually support other sets of role-playing game rules and there is always the possibility of producing books for genres other than science fiction.